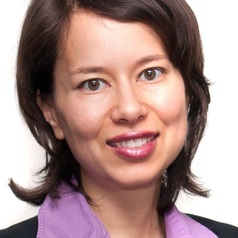 Tania Voon is Professor and Associate Dean (Research) at Melbourne Law School and a former Legal Officer of the WTO’s Appellate Body Secretariat. She has previously practised law with the Australian Government Solicitor and Mallesons Stephen Jaques and has taught law in Australia, Canada and the US. The recipient of three major current grants from the Australian Research Council and the Australian National Preventive Health Agency, she has published extensively on international economic law and is Editorial Board Member of the Journal of International Economic Law. Tania has a PhD in Law from Cambridge and an LLM from Harvard.